We're touring Europe and United States during the year. Find us on one of the below conferences and events in 2019. 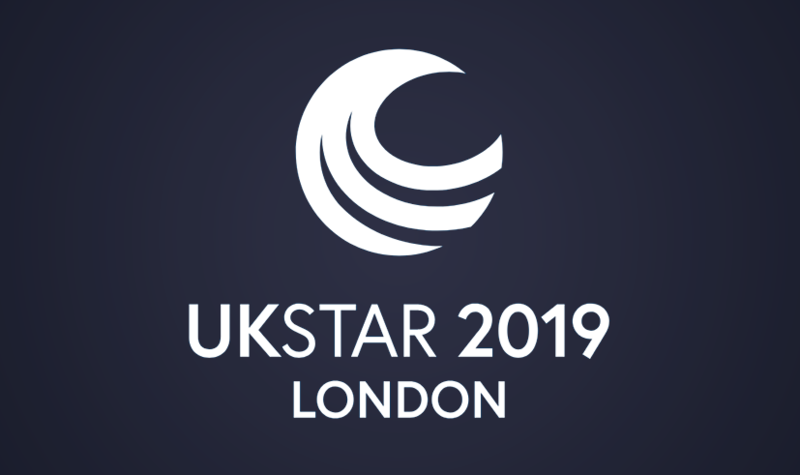 UKSTAR is a 2-day software testing conference held in the U.K. and is organised by EuroSTAR – Europe’s leader in events for software testers. This conference is open to all software professionals, particularly those with a passion for software testing and quality assurance. 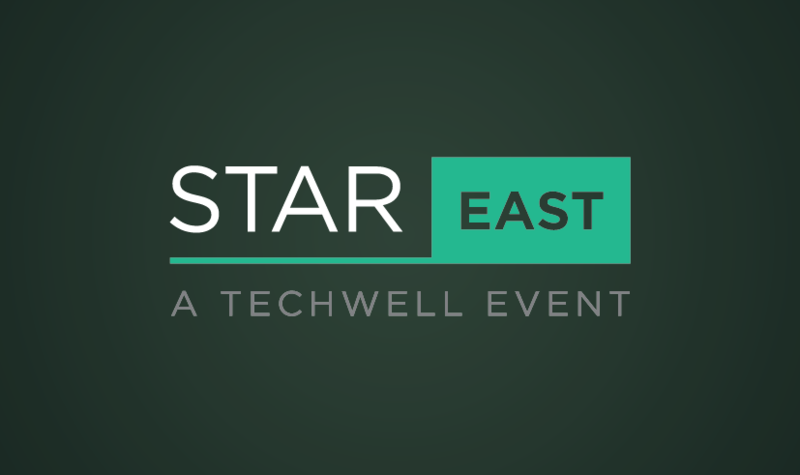 STAREAST is one of the longest-running and most respected conferences on software testing and quality assurance. The event week features over 100 learning and networking opportunities and covers a wide variety of some of the most in-demand topics. 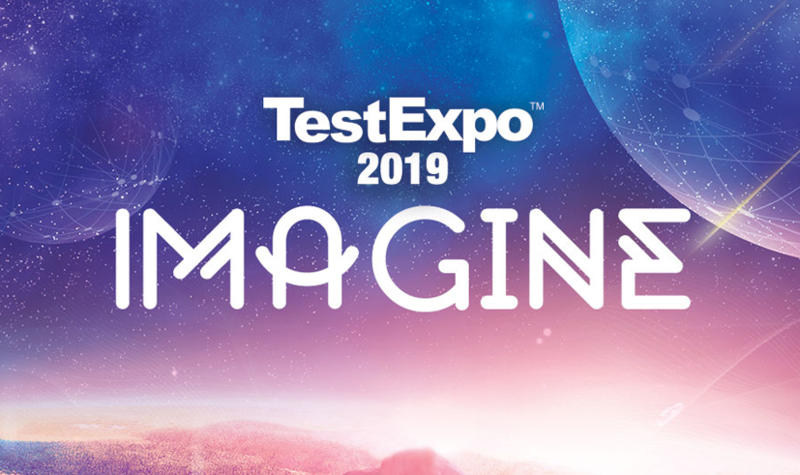 LEAPWORK is Capgemini's diamond partner for TestExpo 2019, the largest software testing conference in Denmark. Major organizations will share their learnings and insights related to software testing, and participants will have a chance to network with QA peers. The LEAPWORK team will present at keynotes, demo sessions, and more. 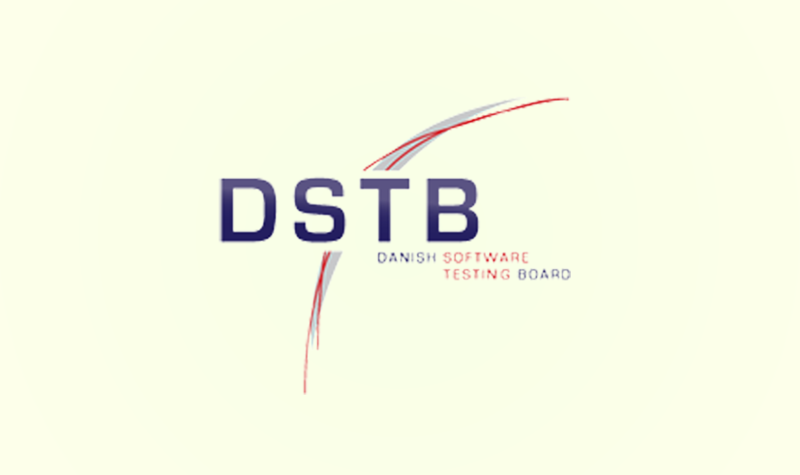 Danish Software Testing Board is a non-profit organization promoting professionalism in software testing through knowledge and experience sharing and ISTQB certification. The association works for increased professionalism in software testing, establishing a body of knowledge and experience sharing within the testing community. LEAPWORK is sponsoring DSTB's annual conference. 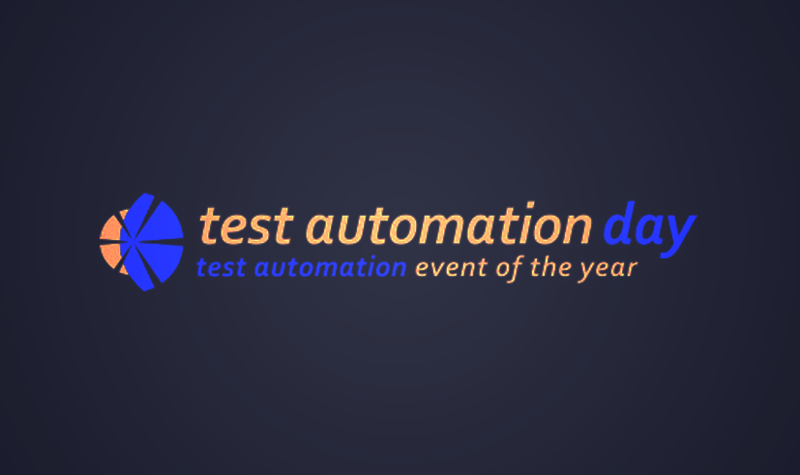 LEAPWORK is Content Partner at Test Automation Day 2019 in Utrecht. The conference will focus on how to deal with continuous change; how can test automation enable continuous learning, feedback, improvement, etc.? STARWEST is one of the longest-running and most respected conferences on software testing and quality assurance. The event week features over 100 learning and networking opportunities and covers a wide variety of some of the most in-demand topics and testing innovations. 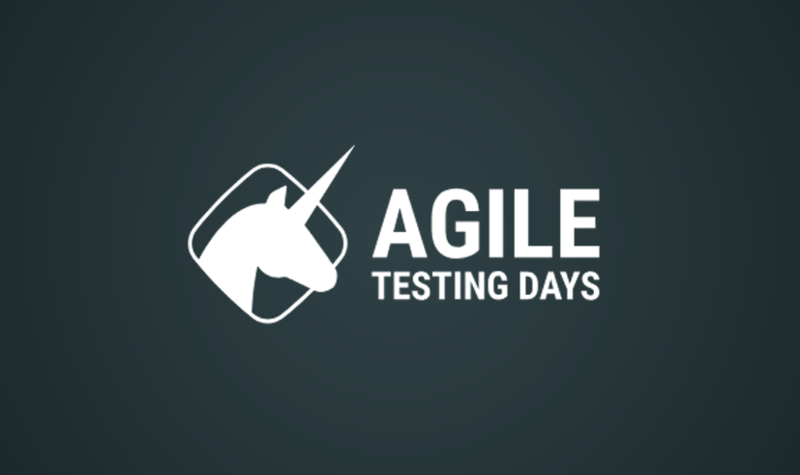 The Agile Testing Days is a software testing festival for and by the tester community involved with the agile world. LEAPWORK will be present on-stage with a session about codeless UI automation. Europe's Premier Software Testing Conference. 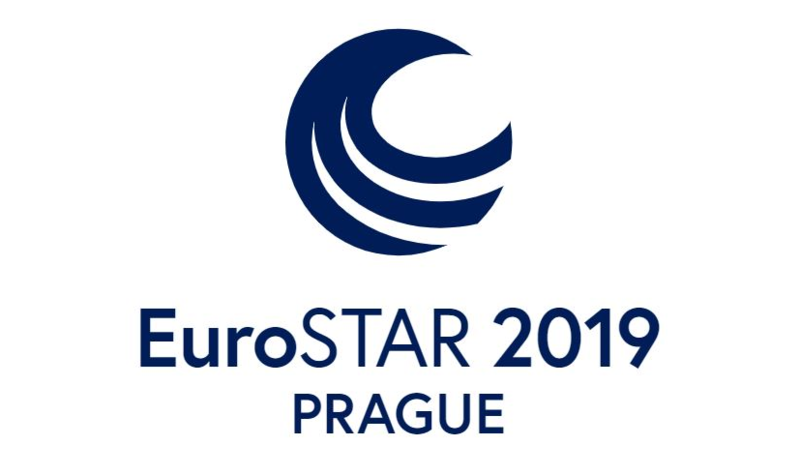 The annual EuroSTAR Software Testing Conference is a high-energy, fun and welcoming event held over 4 days, it features more than 60 sessions including tutorials, workshops and talks and also includes the largest software testing expo in Europe. In 2019 the 27th conference will take place in Prague from 11-14 November.